History is littered with strange artifacts. Archaeologists dig new things up all the time. Books surface, strange maps are found on the black market…much of history still remains elusive to experts. Some artifacts, though, are more mysterious than others. 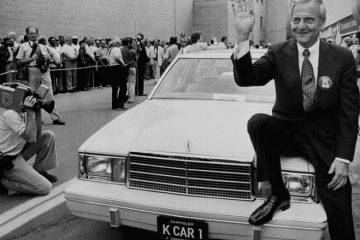 These are seven cryptic artifacts that still baffle historians today. This is a geographical map that dates to 1513 AD. 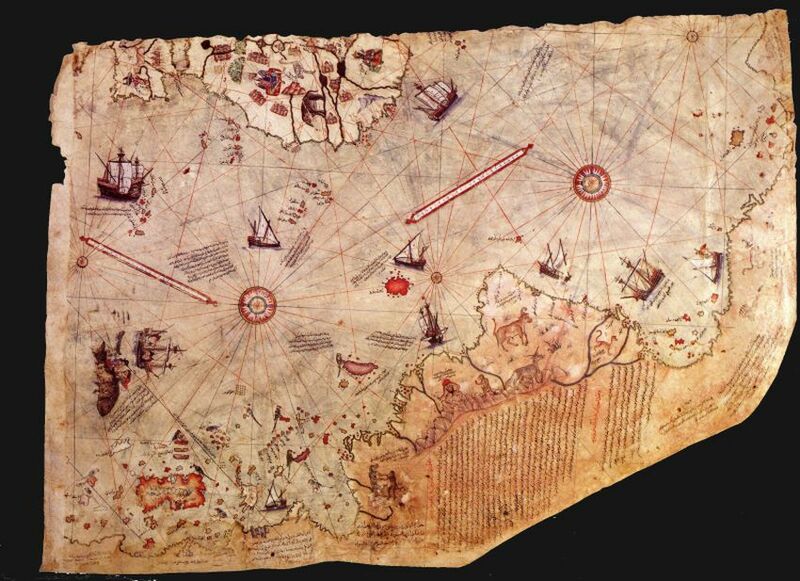 According to the map, it was created by Piri Reis, an Ottoman admiral and cartographer. It outlines the coastlines of Europe, Africa, Caribbean islands, and even South America fairly accurately. Reis also lists his sources on the map, which include other maps from Ptolomaic Egypt, early Arabic maps, and Early Indian maps – and, most interesting of all – the mythic lost map of Christopher Columbus himself. The map depicts several places that supposedly hadn’t been discovered by Old World explorers yet, including Nova Scotia, the coast of Antarctica, and the Andes Mountains. How did Piri get this information? Who were the explorers that gave it to him? We’ll never know. 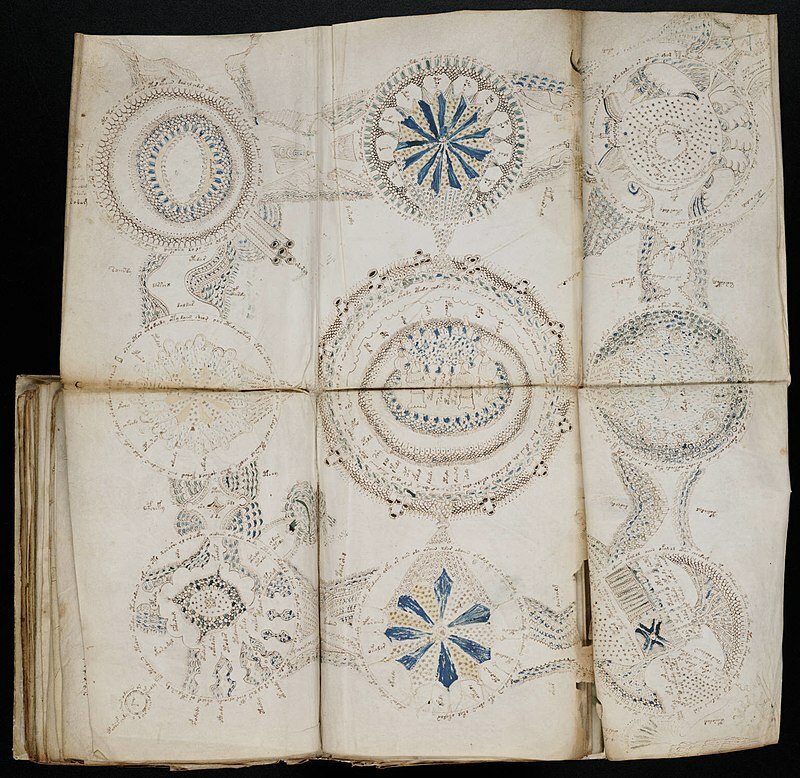 This is perhaps the most famous artifact on this list: the infamous Voynich Manuscript. It’s an illustrated, hand-written codex written in an unknown writing system that dates to the early 15th century. Most scholars think it was composed in Northern Italy during the Italian Renaissance. 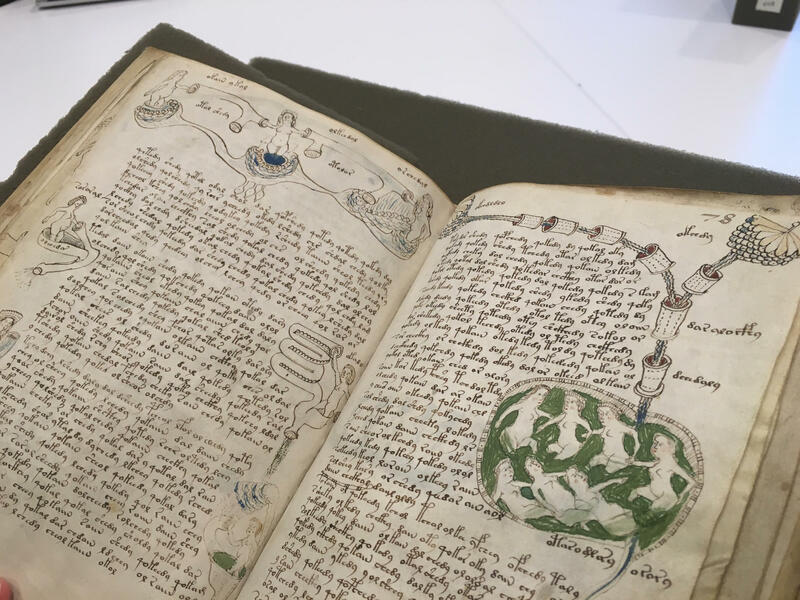 It was purchased by Wilfrid Voynich in 1912, and has been named after him ever since. The book is missing pages. Most of the pages have illustrations or diagrams of plants and animals that don’t exist. Hundreds of professional cryptographers and code-breakers have attempted to crack it, but nobody has been able to yet. We still have no idea what it means, what it was for, or who made it. This has to be one of the most controversial objects in the history of mankind. The Shroud of Turin has sparked debates between historians and theologians. It’s a piece of linen that seems to have a faint image of a crucified man on it. The cloth is currently housed in the Cathedral of Saint John the Baptist in Turin, Italy. Many believe the linen is the real burial shroud of Jesus Christ. 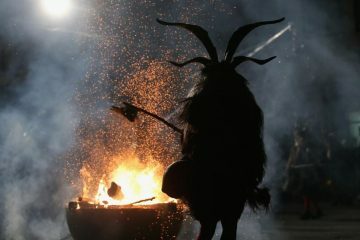 Experts remain understandably skeptical about the artifact’s relation to divinity. The most common dating places the cloth’s creation to somewhere in between 1260 and 1390 AD – well after the time of Christ. 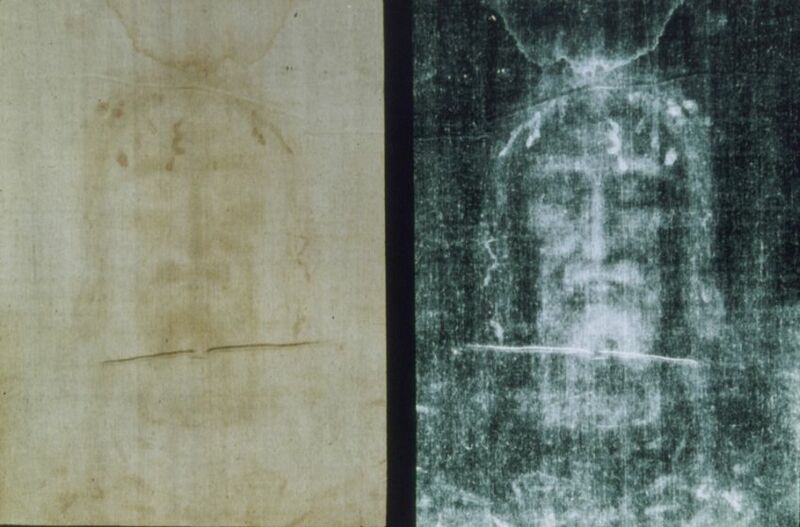 In spite of radiocarbon dating and numerous historians’ accounts, two popes have claimed that the Shroud of Turin is a ‘venerable icon’ of Christianity. This figurine is made from terracotta, and was discovered in 1933 in a grave in the Toluca Valley, just 43 miles from Mexico city. Archaeologist Romeo H. Hristov decided it was conclusive evidence for trans-oceanic contact between the Romans and Mesoamericans…but is it, really? 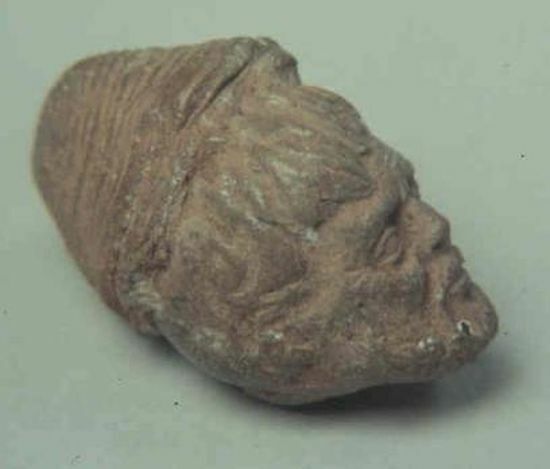 Well, though Hristov stated in 2001 that the head dated to the 2nd Century AD, later tests done in 1995 date it to somewhere between the 9th and 13th centuries AD. 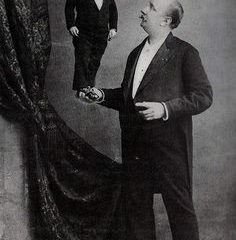 Some historians even think it might be a complete hoax. Others think the head was brought to America during the Spanish colonial era. 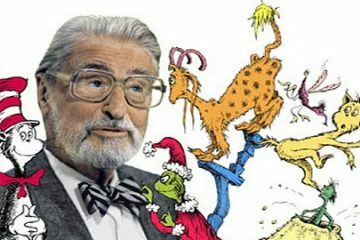 Unfortunately, there’s no way to know the truth. Everyone knows the Vikings landing in America at least 500 years before Christopher Columbus accidentally stumbled upon the Caribbean. The settlements, however, have been mostly restricted to the Newfoundland area. Up until recently, there was no evidence of Vikings venturing south. Well, recently, an amateur archaeologist named Guy Mellgren found an old Native American settlement at Naskeag Point, near Brooklin, Maine. One of the artifacts he discovered is a coin. 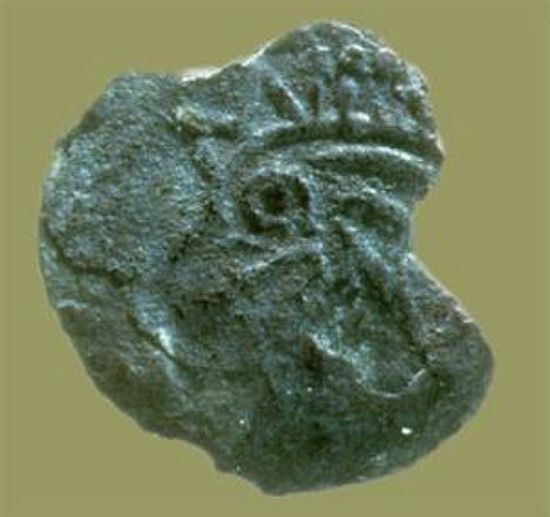 It was identified by experts as a Viking coin from the Olav Kyrre era. Olav Kyrre was a Viking king from Norway who reigned in 1067-1093 AD. How did the coin get there? Did the Vikings travel south? Or, did they trade with local Native Americans who then traded with other Native Americans, causing the coin to eventually wind up in Maine? Is it a hoax? Experts can’t agree. 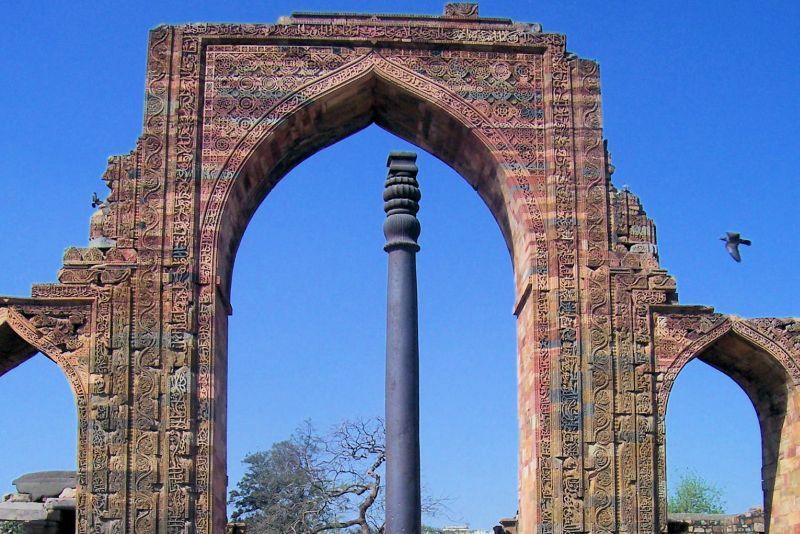 The Iron Pillar of Delhi is 1,600 years old, and yet it hasn’t rusted in all that time. That seems to be due to an advanced metallic composition known only to its original builders. It was built during the rule of Chandragupta II. The pillar stands 22 feet high. According to experts, it was probably built by welding pieces of wrought iron together. A protective film covers the surface of the iron that guards against it rusting, which comes from the iron’s high phosphorous content. The pillar is one-of-a-kind, and it continues to puzzle and impress tourists and historians alike. 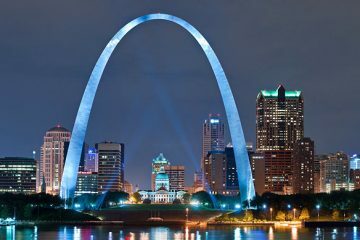 No other culture in the world at the time possessed the capabilities to construct such a monument. 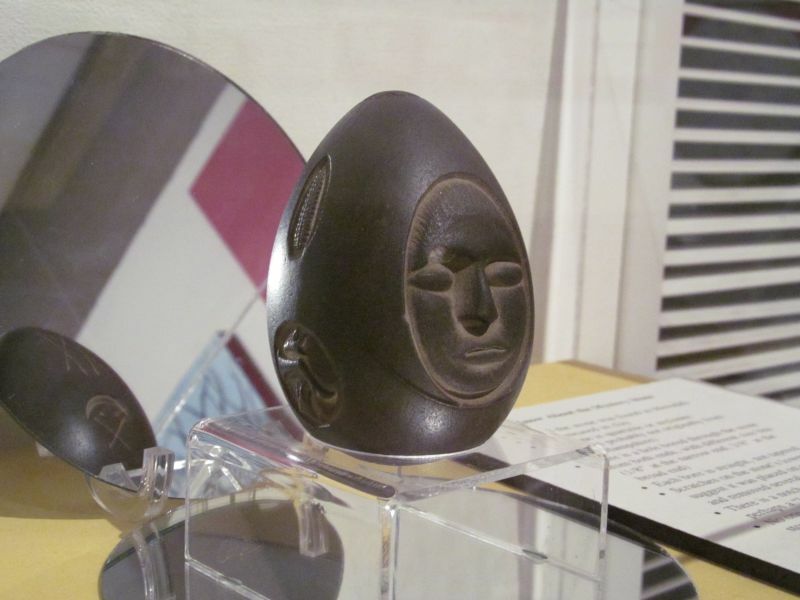 This egg-shaped stone was first discovered in 1872 off the coast of Lake Winnipesaukee in New England. It’s covered in several carvings, including a face, an ear of corn, and mysterious circles. 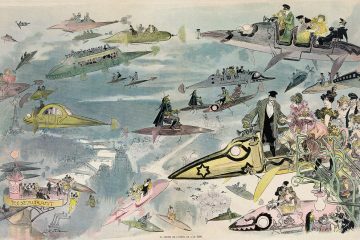 It was donated to the Museum of New Hampshire History, and still resides there on display…but nobody knows why it was made, or who made it. Adding to the oddity of the artifact are two holes bored into either end of the stone. The holes are nearly perfect, which leads archaeologists to suspect the use of some kind of power tool, rather than basic boring techniques thought to be used by Native Americans at the time. The stone’s made from quartzite. The American Naturalist believes that the object was used as a commemoration for a peace treaty between two native tribes, but there’s no real evidence that this was the case. The object and its purpose, remain a complete mystery.